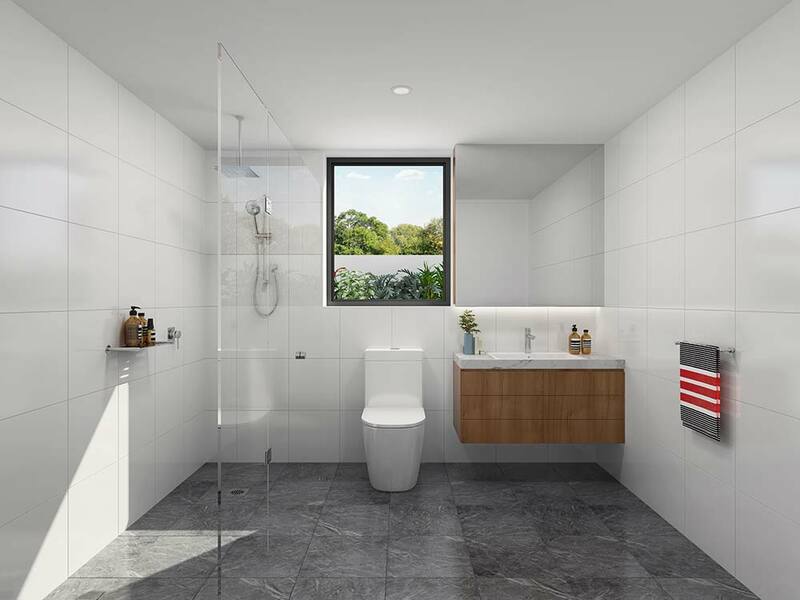 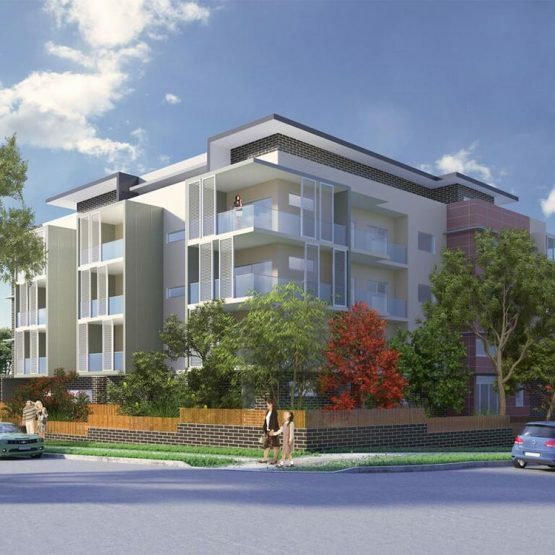 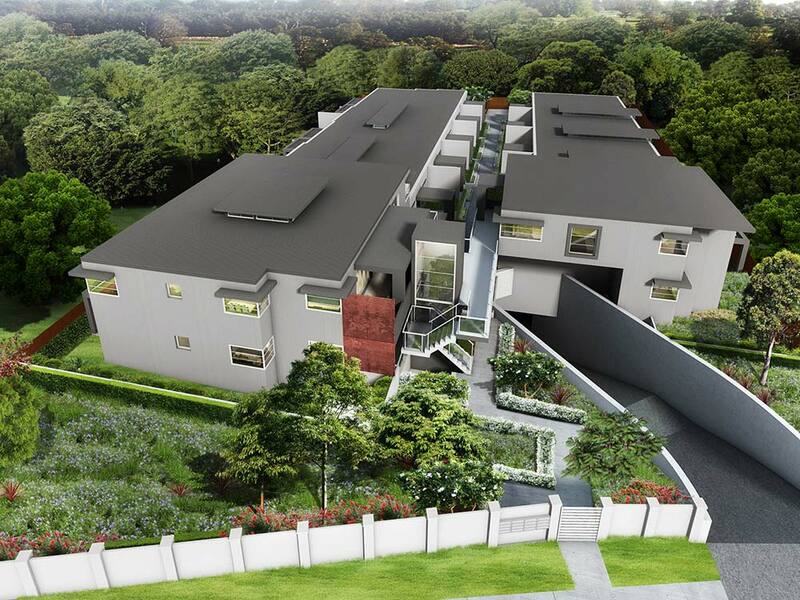 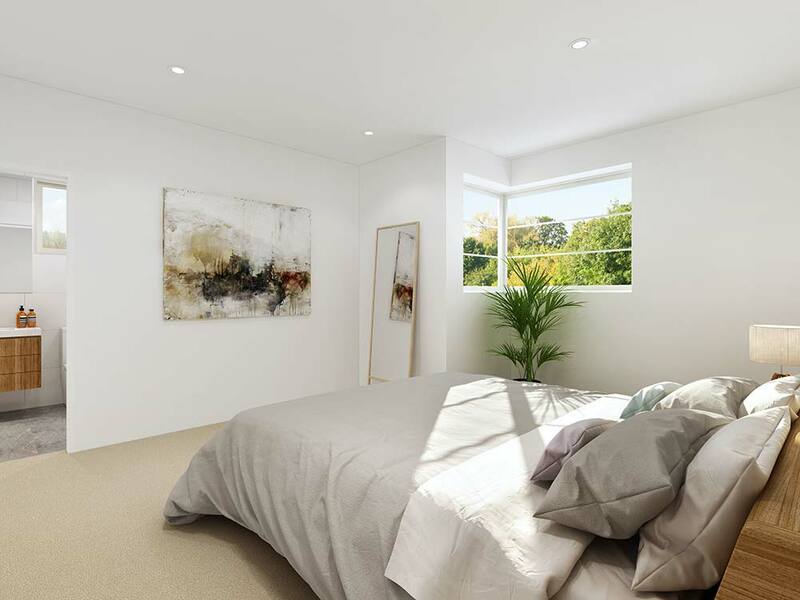 ‘Tulip Garden’ features a boutique collection of 12 light-filled villas and three luxurious penthouses, this new residential development offers a superb opportunity in Sydney’s sought-after Upper North Shore. 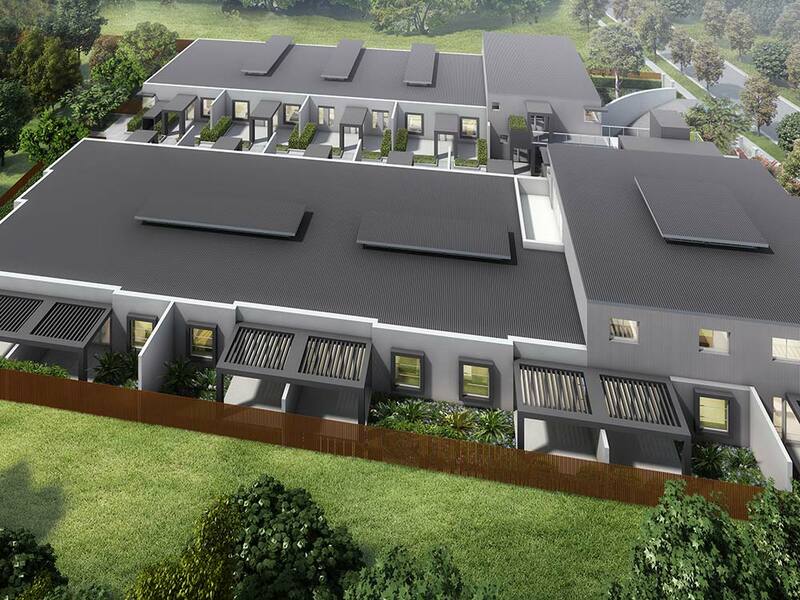 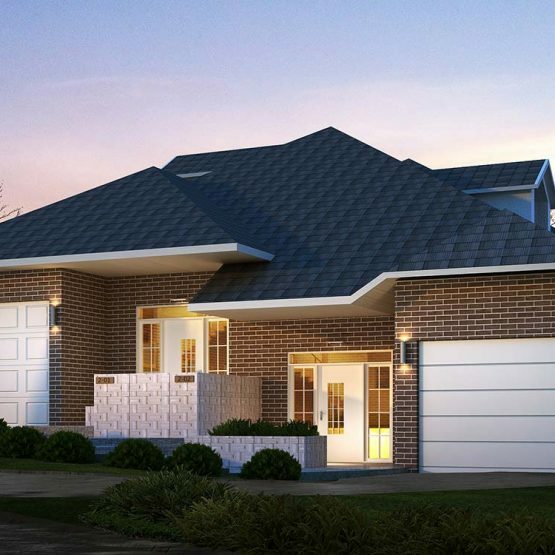 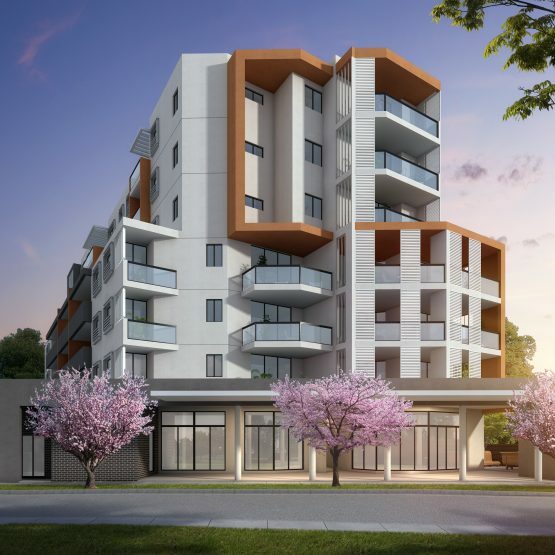 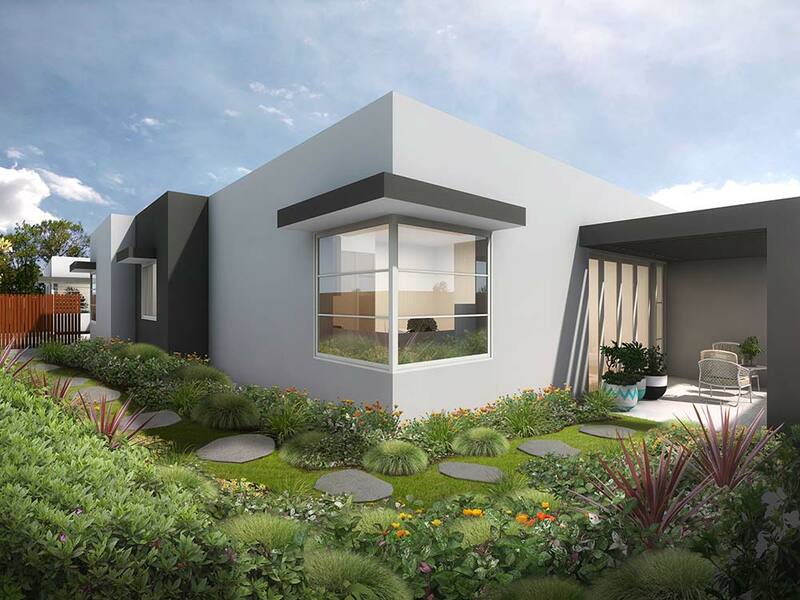 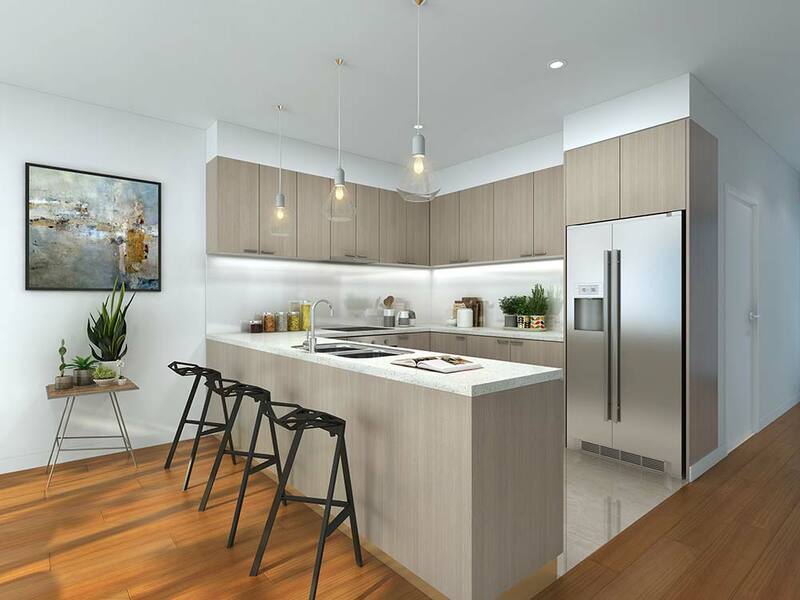 Offering an exquisite showcase of style, comfort and liveability, this selection of three bedroom homes have been meticulously designed with an emphasis on seamless living. 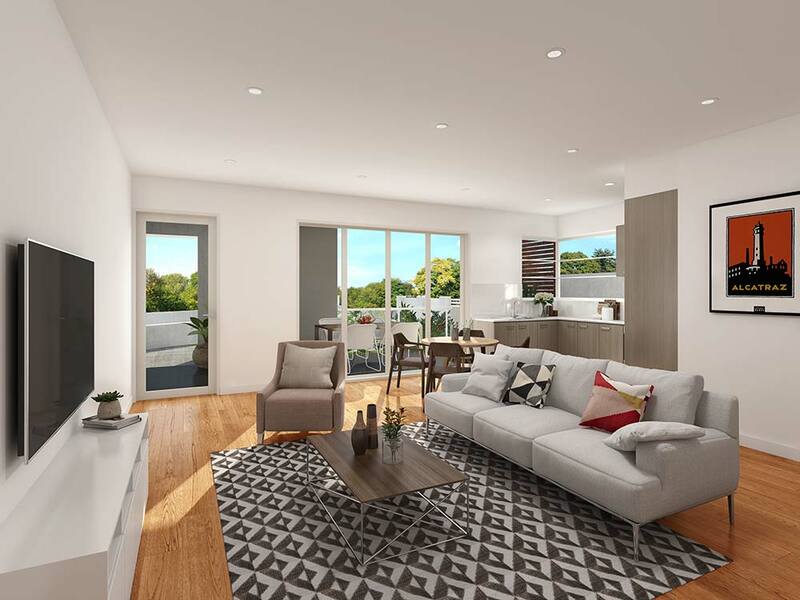 Located in a premium position nestled amongst lush manicured gardens, this stunning development offers an enviable lifestyle set within minutes of St Ives Shopping Villages, vibrant cafes and eateries.